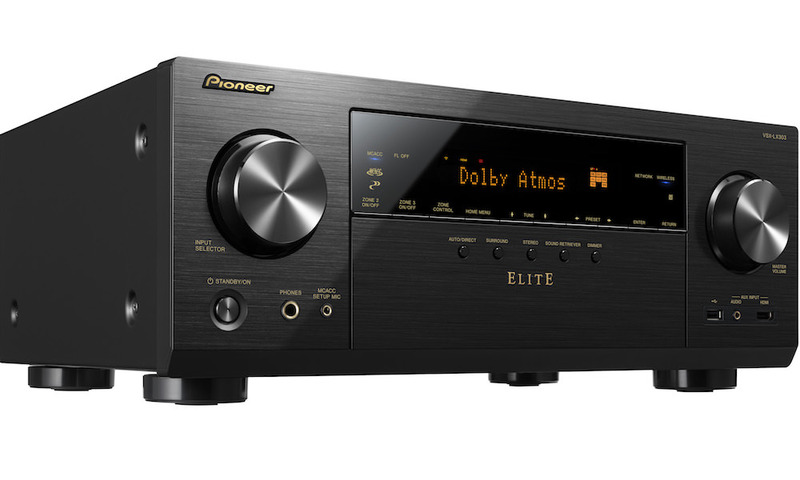 Pioneer today introduced the Elite SC-81 and Elite SC-82 7.2-channel A/V receivers, which feature Class D3 amplification, Energy Star 3.0 certification, ESS SABRE Premier Audio DACs, 4K 60P Ultra HD compatibility, and the recently announced HDMI 2.0 specification for the highest video signal transfer available. In addition both include Roku Ready certification, multi-channel high resolution playback, expanded multi-zone and multi-source management and functionality, and Pioneer’s proprietary iControlAV5 App. Class D3 Amplification – Pioneer’s Class D3 amplifier technology delivers incredible sonic performance and ultra-low distortion. 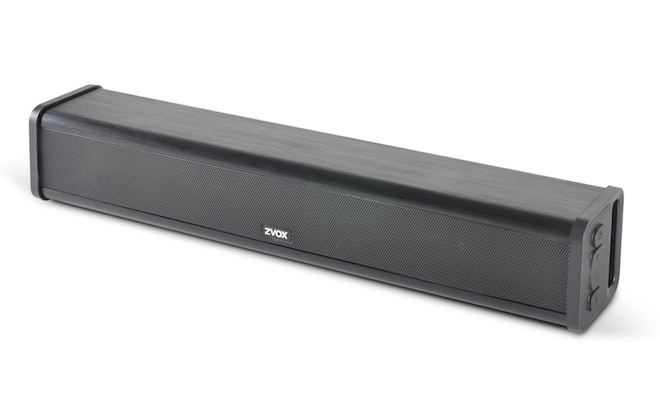 Pioneer SC receivers are engineered to operate at extremely high output levels with virtually no background noise or loss in performance, even when all channels are simultaneously driven at full volume. 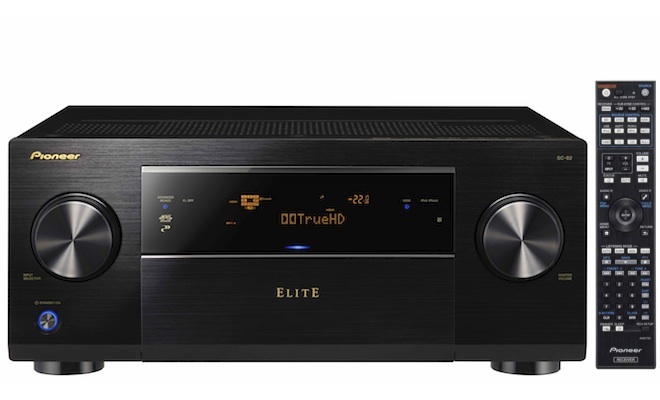 The amp technology delivers the true audio potential of high-resolution audio content as well as other high-definition uncompressed sources such as Blu-ray Disc titles. 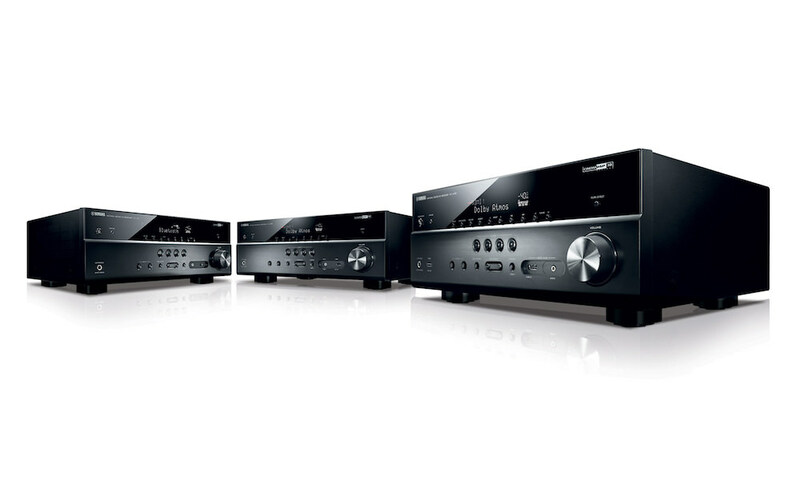 Energy Star Certified – The SC-81 and SC-82 are the industry’s first Energy Star 3.0 certified AV receivers. Energy Star 3.0 certification holds manufacturers to even more stringent energy specifications for their products than previous versions. Consumer electronic products must be more efficient in all usage modes: sleep, idle and on. To meet the strict energy efficiency guidelines set by the Environmental Protection Agency (EPA) and achieve certification, Pioneer’s receivers met key auto power down and “sleep mode” power consumption requirements, “on mode” audio amplifier efficiency, and “idle” state power consumer limits. Integrating Pioneer’s energy efficient Class D3 amplifiers in the SC-81 and SC-82 made Energy Star 3.0 certification possible. 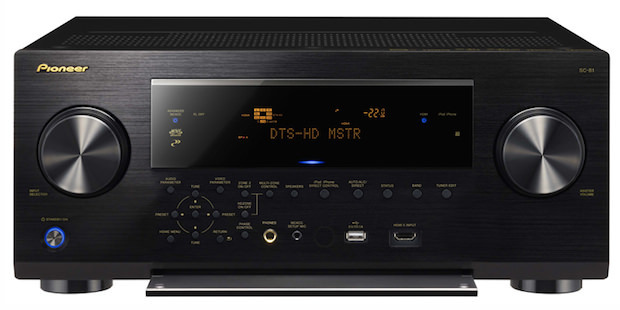 ESS SABRE Premier Audio DAC – Both models are built with the highly rated ES9006S DAC (192kHz/24-bit) to bring true professional digital audio into the home for unparalleled audio performance. 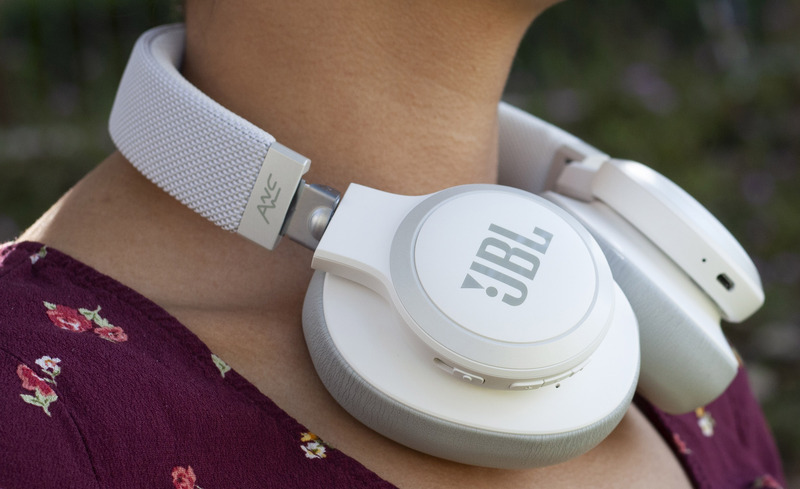 The new DAC produces outstanding sound quality with a warm, more natural audio reproduction, as well as a linear response resulting in audio with substantially less jitter. 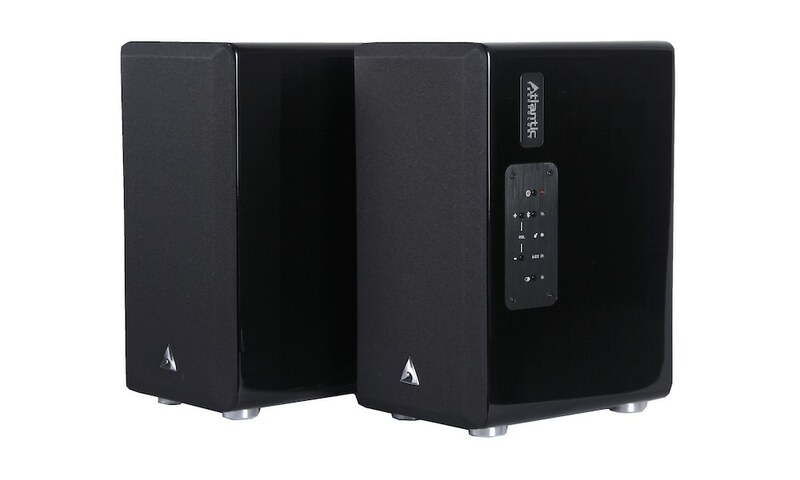 Advanced MCACC with Subwoofer EQ – Pioneer developed its MCACC technology more than 10 years ago with the help of professional recording studios. 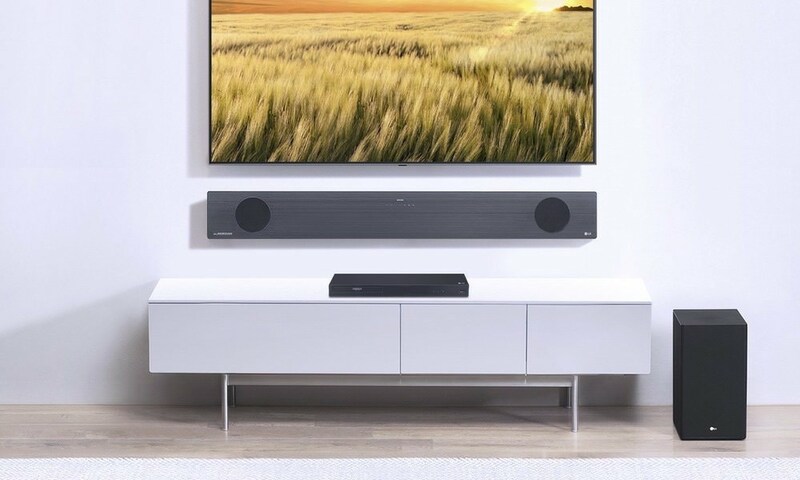 Advanced MCACC built into the new models helps create the optimum acoustic environment for movies and music. 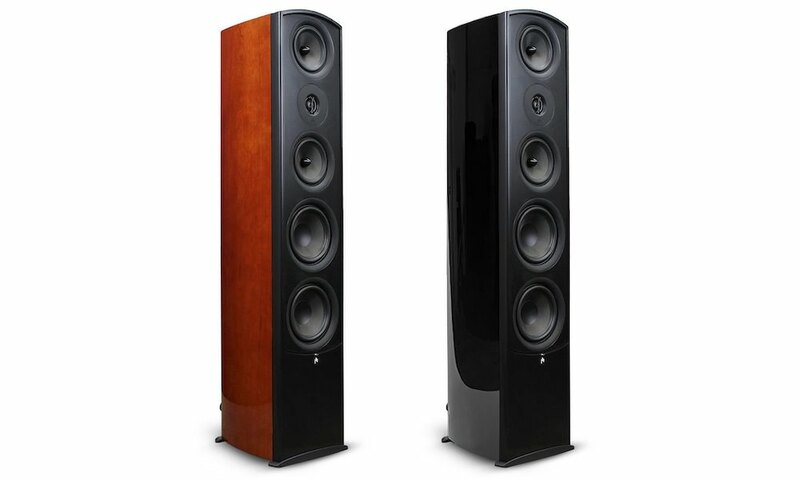 The SC-81 and SC-82 receivers use a microphone (included) and a subwoofer EQ (new for 2014) to compensate for differences in speaker sizes, output levels, and distances from the user’s listening positions automatically. 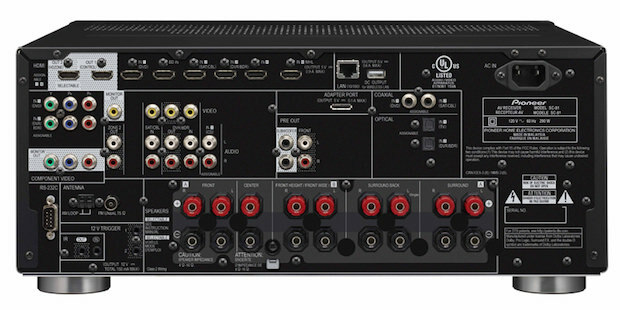 4K2K Ultra HD 60P Video Up-Scaling – The new SC receiver models supports the next generation 4K2K Ultra HD resolution standard to help provide the highest quality video image available, with the ability to pass through 4K video signals of up to 60 frames per second to any HDMI 2.0-equipped 4K display. It can also upscale lower resolution signals before delivery to make them viewable on compatible 4K Ultra HD displays. 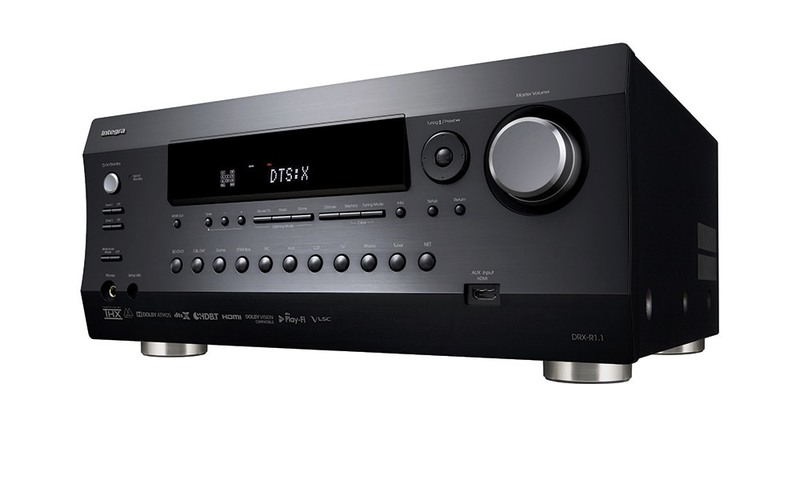 Multi-Channel High Resolution Music Playback – Strengthening a commitment to high-resolution music playback beyond two channels, Pioneer added playback support for 96kHz 24-Bit 5.0- and 5.1-channel FLAC and WAV files on both models. 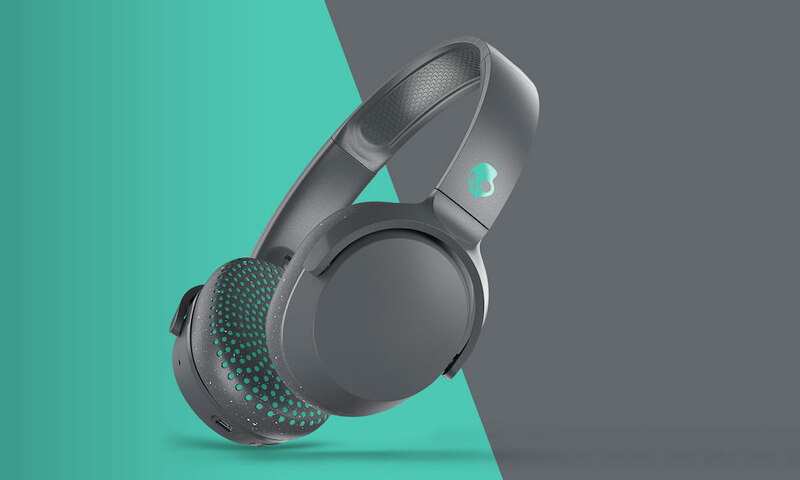 The receivers also support other high-resolution music files including AIFF, WAV, FLAC, DSD (2.8 MHz), Apple Lossless, and compressed formats such as MP3, WMA and AAC, offering broad support for the most common formats of music. Gapless playback for many of these file formats is supported as well. 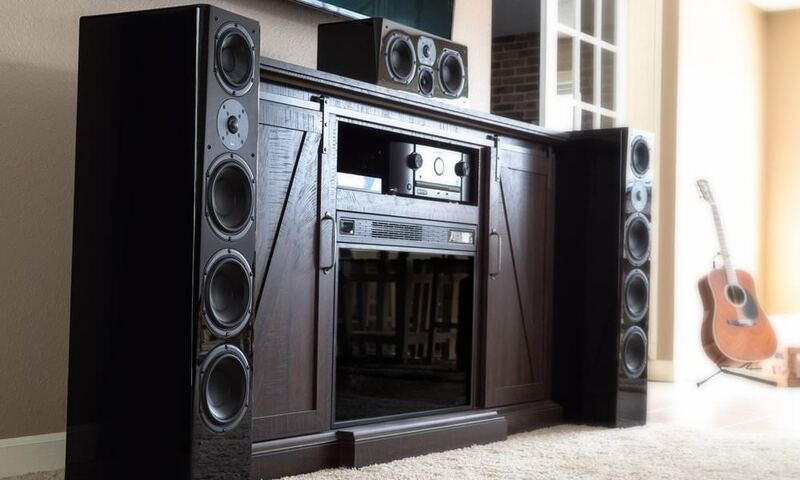 In addition, Pioneer’s MCACC room calibration works with high-resolution music playback. 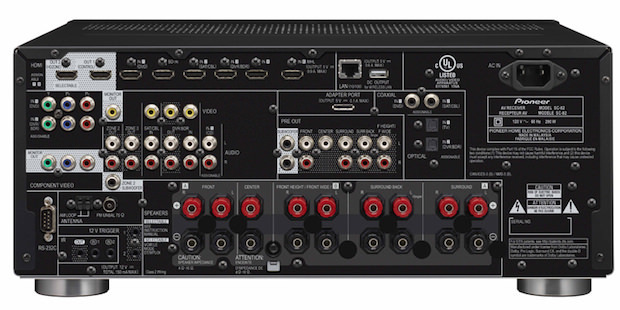 HDMI 2.0 – Pioneer was the first AV manufacturer to incorporate HDMI 2.0 into its line of AV receivers, bringing the latest advances in consumer entertainment into the home. Finalized in September 2013, version 2.0 of the HDMI specification offers a significant increase in signal bandwidth, now up to 18Gbps. The increased bandwidth provides support for new features such as 4K60p 4:4:4 color support. 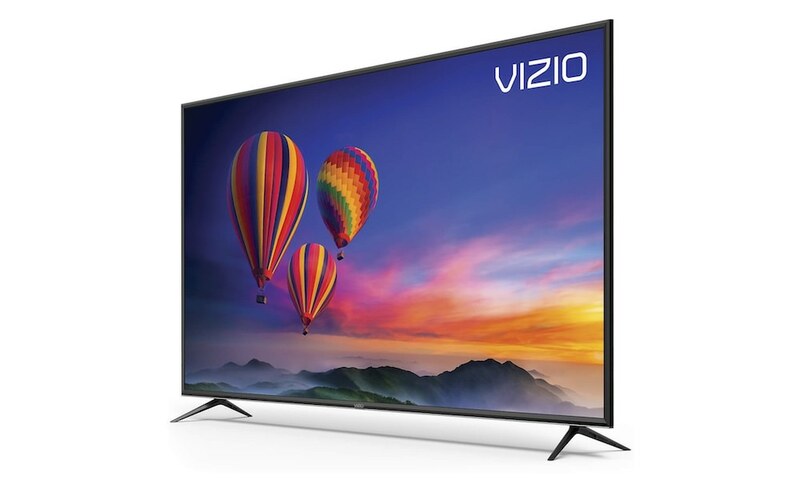 The 4:4:4 color support offers viewers the highest quality color reproduction available in content today, with no color loss when images are displayed on compatible 4K televisions screens. 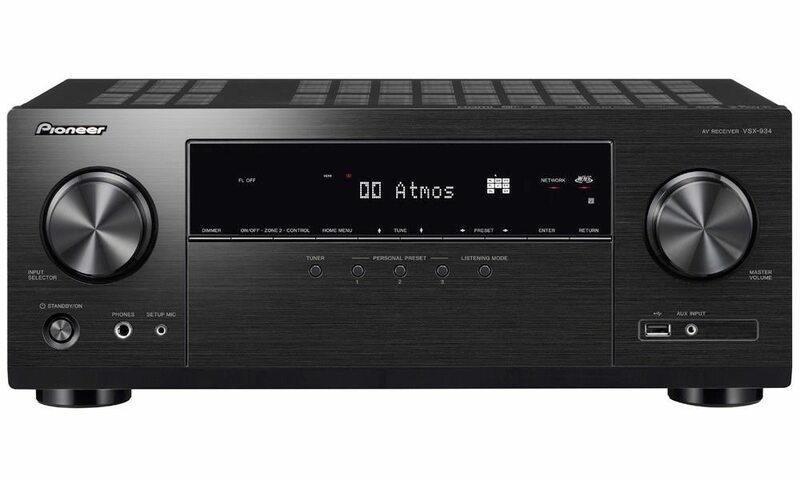 The ability to pass through a very high bandwidth signal without downgrading the image means that Pioneer receivers will serve as the perfect entertainment hub. Roku Ready Certified – Both models are Roku Ready certified, expanding the user’s world of entertainment with access to more than 1,000 entertainment channels of streaming movies, music, TV shows, news, sports and more. 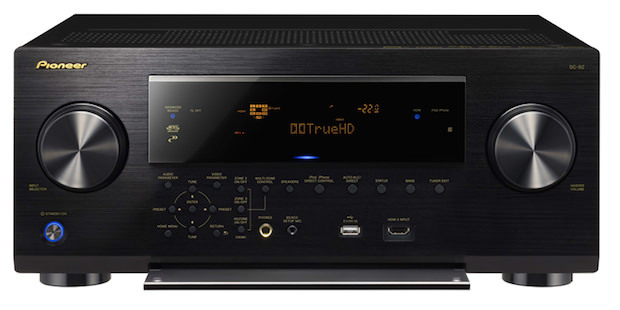 Utilizing the receiver’s built-in MHL Connection located at the rear of the Elite SC receivers, users can simply plug in a Roku Streaming Stick to start using the device. 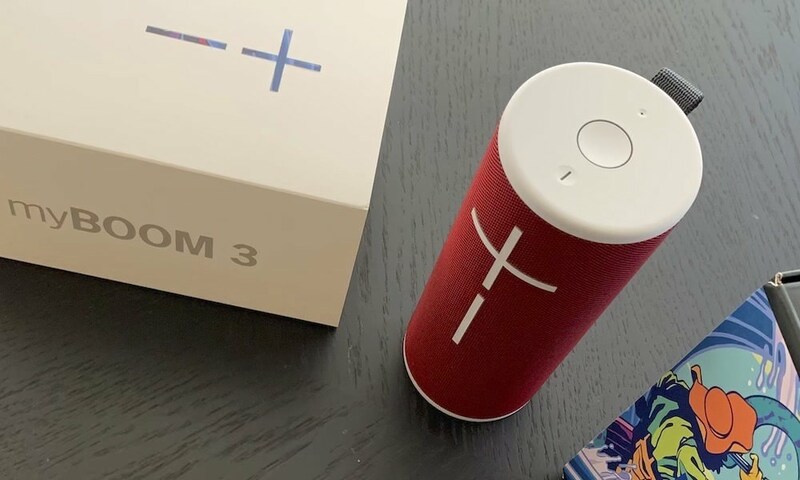 For additional convenience, both models offer full control of the service from a Roku stick via the receiver’s remote control as well as the new iControlAV5 app. 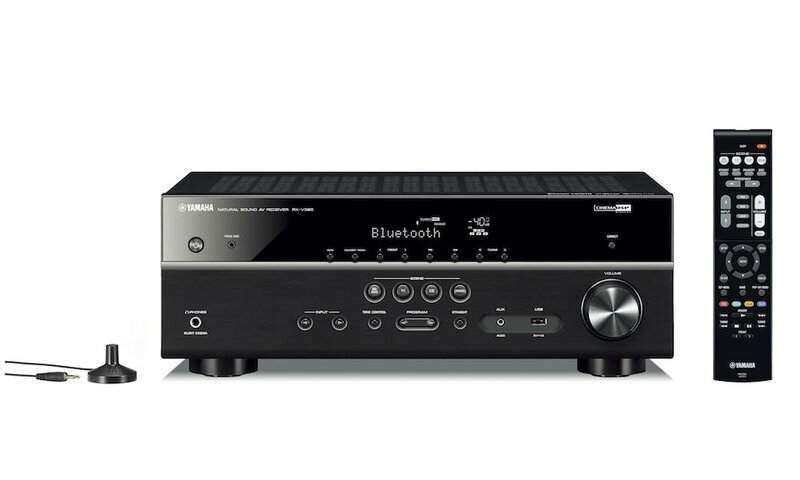 Music Enthusiast – Offering a diversified listening experience, the receivers have access to today’s most popular Internet radio music services including Spotify, PANDORA and vTuner. 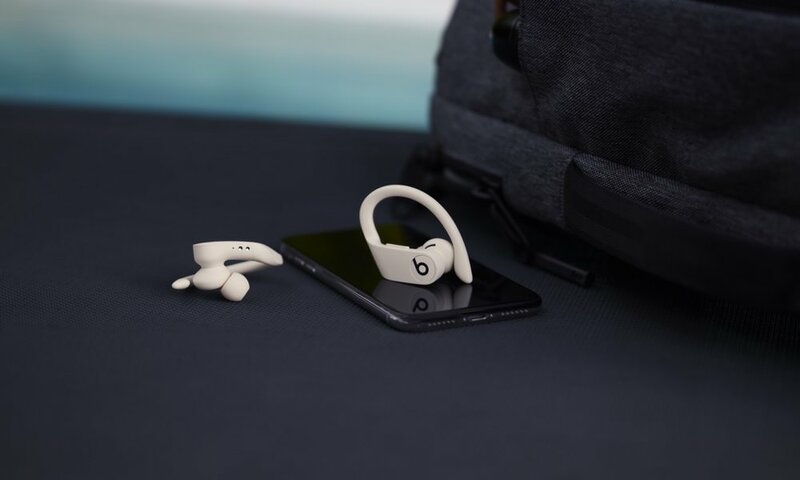 In addition, Pioneer incorporates the seamless connectivity standards of HTC Connect that enables wireless high quality music files to be shared between compatible HTC One smartphones and Pioneer receivers. Custom Installation – For advanced home theater control, both receivers are certified for compatibility with the most popular custom control companies, Crestron and Control4, and offer custom installation features including full two-way RS-232C and IP control, with the ability to receive metadata from network and iOS connected devices. 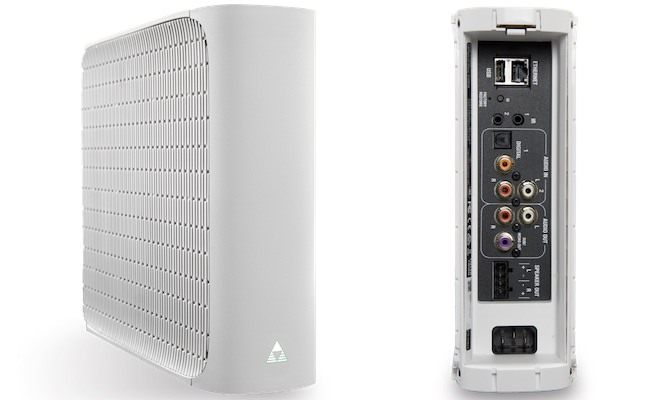 Multi-Zone Network Capabilities – Both receivers are built for maximum installation flexibility, offering a variety of multi-zone set-up configurations, providing simultaneous entertainment from different sources in up to three zones – a main zone, a powered Zone 2 (two speakers in a second room) and a third HDZone (additional HDMI source to a third room).With the SC-82 (for Zone 2), the model adds the ability to adjust tone (treble and bass), volume and balance (left and right), and the option to incorporate a subwoofer to create a more powerful 2.1-channel system. The SC-82 also offers output for a fourth zone (Zone 3), a two channel audio experience with the ability to control volume and balance. 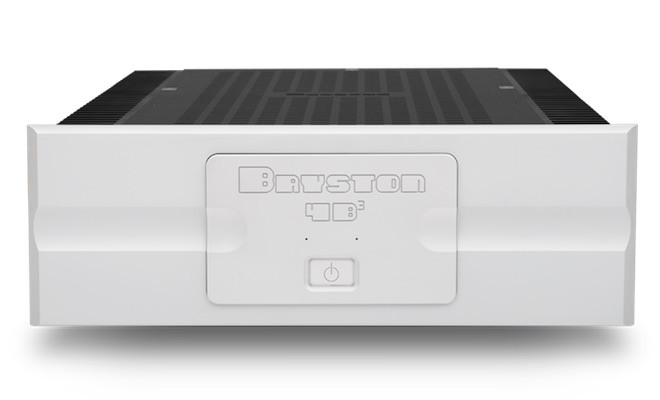 All seven speaker outputs can be reconfigured six different ways, including a true 7.2-channel speaker setup or a full 5.2-channel with the extra outputs used to power a completely different zone altogether, all controllable from the receiver and/or a user’s portable device via the iControlAV5 App. iControlAV5 Application – Pioneer developed iControlAV5, a new app enabling wireless control over the features and functionalities of 2012, 2013 and 2014 line of receivers from the convenience of various portable digital devices. 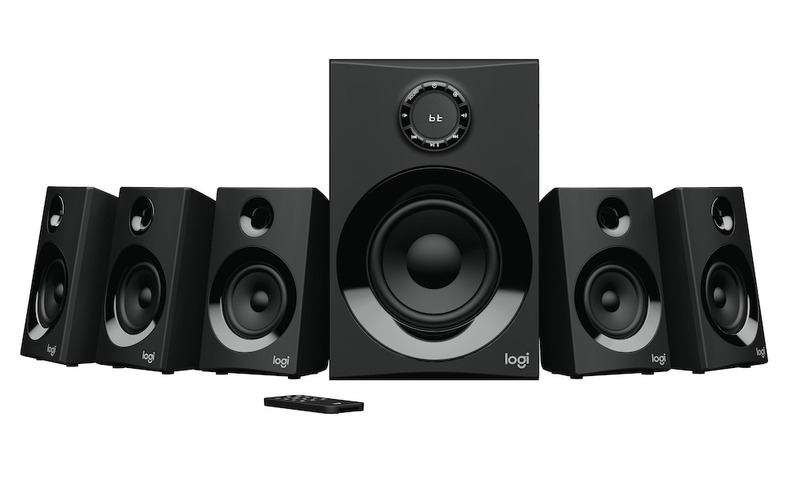 The app incorporates multiple controls from basic volume adjustments and input selection to advanced features such as equalizer adjustments and management of audio settings and modes, including full control of the Roku Streaming Stick. With both models, iControlAV5 adds AV Scaling, enabling manual override of a television’s native setting for easy adjustment of video scaling. The app is available at no charge from www.AppStore.com or the App Store for iPhone, iPad and iPod touch. The app is also available in Google Play (www.GooglePlay.com) for Android devices. 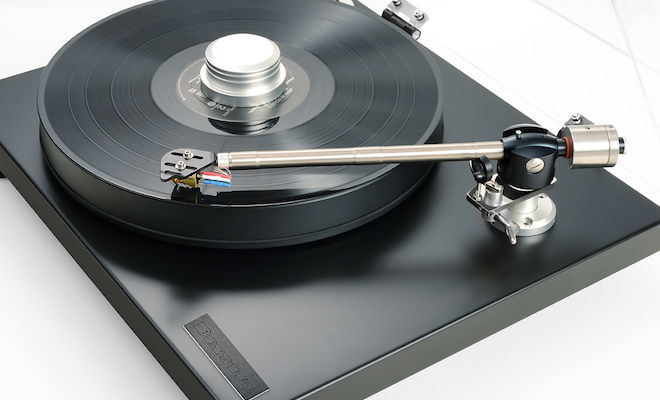 AVNavigator Built-In – Pioneer’s AVNavigator is a two-way interactive owner’s manual that removes the complications of setting up a receiver. New for 2014, the SC-81 and SC-82 feature AVNavigator built in, eliminating the need to upload the software to a computer or laptop. Simply connect the receiver to a home network and launch the web browser. The functionality is also included in the iControlAV5 app where users can tap the AVNavigator icon in the application. 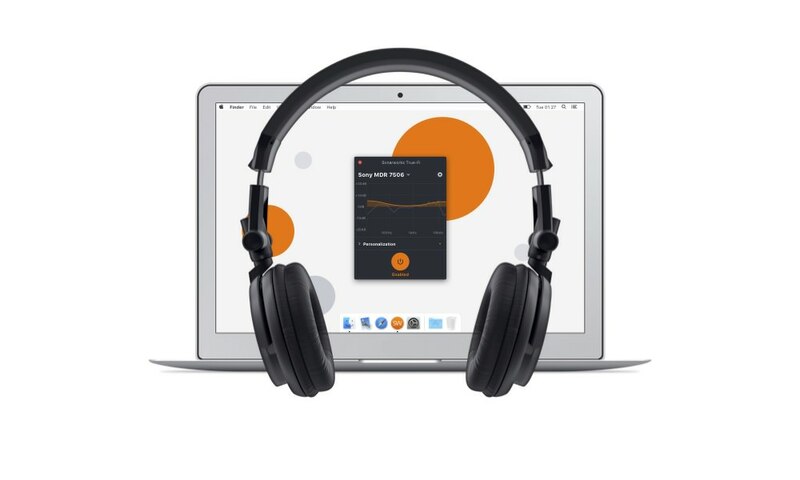 AVNavigator features Pioneer’s Wiring Navi application, providing an interactive guide walking the user through the entire receiver setup process including speaker arrangement, sound optimization, connecting sources, MCACC calibration, renaming inputs, and more. AVNavigator also includes an Interactive Operation Guide application providing a linked two-way operation guide that gives users a way to learn about the receiver’s features (i.e. 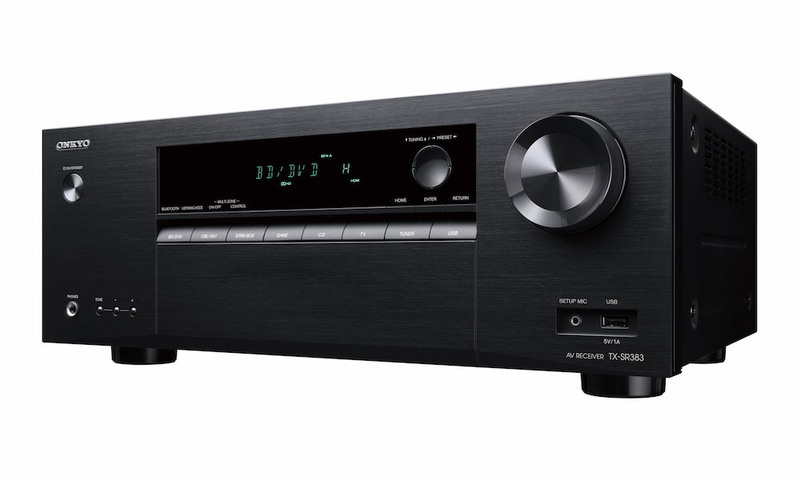 a push of the standard surround button on the front of the receiver takes the user directly to the portion of the manual that explains the standard surround feature).